Where to go to enjoy summer 2018? You wish to go on holiday in summer 2018, but you do not know where to go? 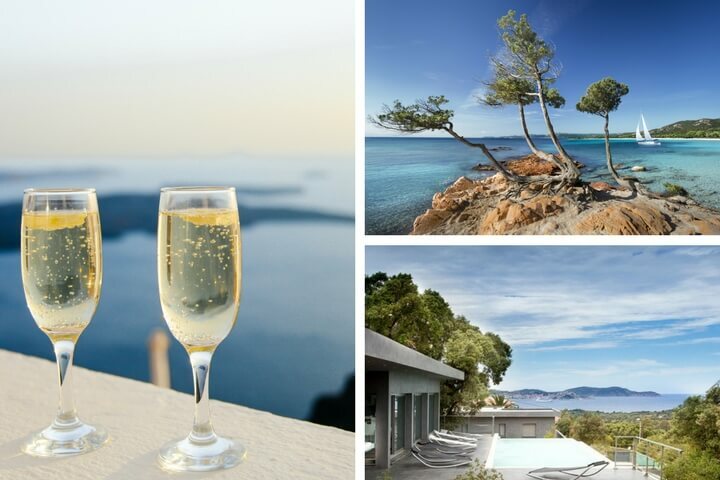 Villanovo have gathered for you the destinations of choice to relax after a busy year. Choosing to rent a luxury villa means choosing to enjoy your vacation and a tailor-made stay for every detail. Do not hesitate to contact us for more information, we will be pleased to advise you. Direction: relaxation! 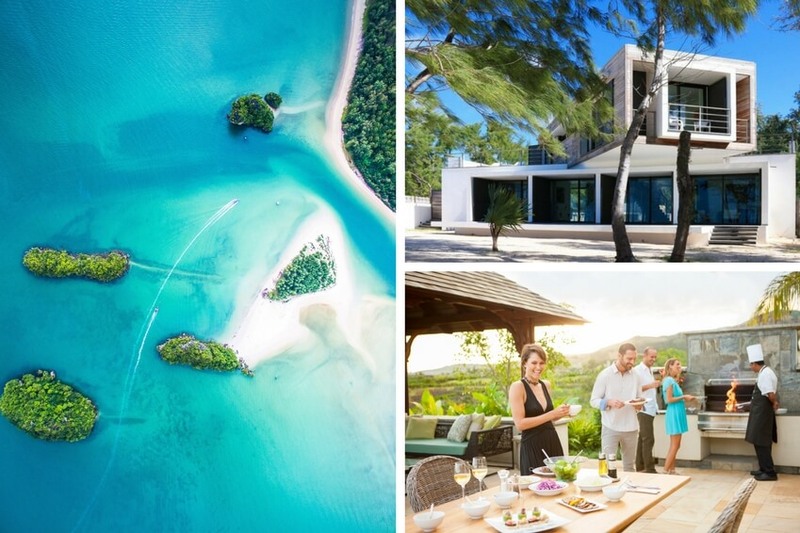 A stay on one of the pearls of the Indian Ocean is the promise of heavenly holidays with those you love. Enjoy transparent water and warm sand to relax and forget all the worries of everyday life for a few weeks. To sublimate it all, our properties have a team of house staff ready to satisfy all your desires for your holiday in the best possible conditions. Mauritius has many natural treasures, but also places not to be missed. Thus, you will always find an incredible activity to occupy you and discover a little more of the local culture, but also the unique gastronomy. Indeed, you will find many restaurants to taste the local specialties. Hurry, this paradise is waiting for you! A blend of wilderness, authentic culture and a radiant sun, Bali is a wonder of nature that deserves to be explored. For your 2018 holiday this island in the Indonesian archipelago seems a wise choice to satisfy all your family. Parents will enjoy the exoticism of the island to recharge their batteries, and the children will love the island because it offers a multitude of fun and original activities. A stay in Bali rhymes with unique memories that you can keep your whole life. 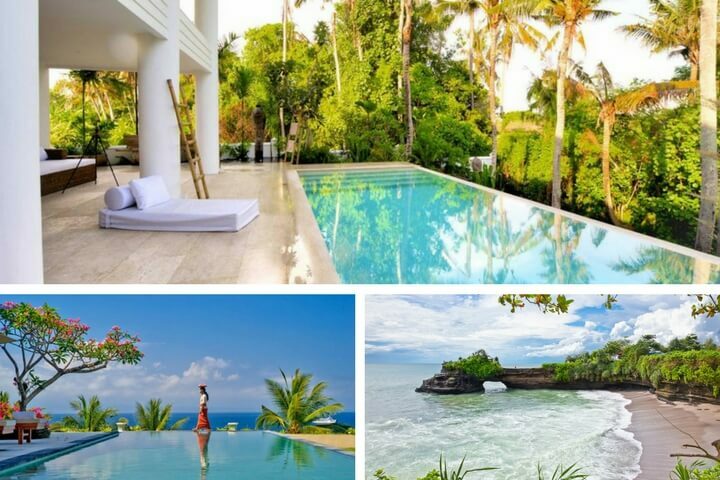 If you are dreaming of a family dive, opt for a stay in the North-West of Bali. You will find some peaceful beaches like the beach of the village of Gondol, suitable for diving, or Medewi Beach, perfect for surfing enthusiasts. The Island of Beauty is a destination of choice for those who wish to enjoy a peaceful retreat under the Corsican sun taking advantage of the charm of an island with raw beauty. The weather is perfect to enjoy the natural landscapes or sublime beaches, according to your convenience. You will have the chance to discover a wild paradise that charms visitors every year. You will inevitably adore the Corsican gastronomy, true pillar of the culture. Whether you are with your children or a group of friends, you will always find an activity to keep you busy throughout your holiday. Water sports or visits with an exotic setting in the Corsican nature: there’s something for all tastes. 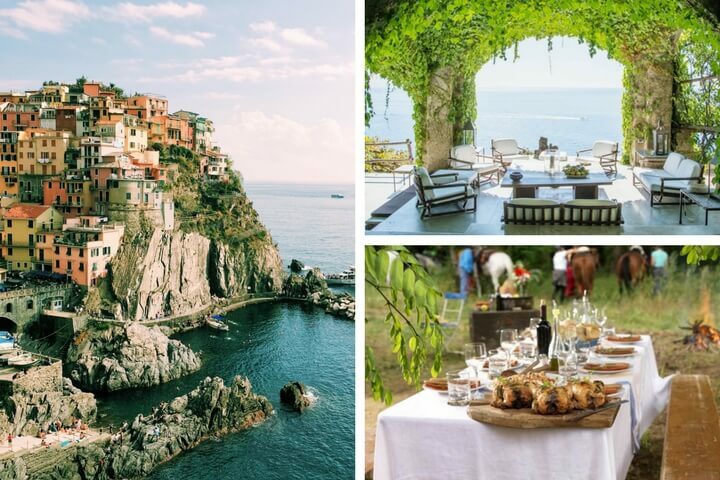 Lovers of culture will be delighted to live ‘la dolce vita’ in Italy during the summer holidays in 2018. The country is ideal to get away without having to go too far. In the heart of Europe, a stay in this beautiful historic country with cultures and colourful traditions, promises unforgettable moments with family or friends. The fine gourmets will be delighted to taste the authentic Italian gastronomy. The aficionados of spectacular landscapes will inevitably be seduced by Tuscany and its verdant valleys. Families in search of activities and adventures will delight in the Amalfi Coast where we offer villas with breathtaking views. Among the unmissable, holidays in Sardinia or Sicily rhyme with a successful stay! If you are looking for a peaceful retreat away from tourist crowds, the lakes of Northern Italy are an undeniable haven of peace. Our villa experts will be happy to answer your questions and offer you a selection of properties for a made-to-measure holiday. You can already hear the song of the crickets and smell the olive trees. Provence always seduces with its authentic charm so why not enjoy a holiday in the country of white horses and black bulls? With its beautiful perched villages, its serrated crests, its bushy hills, its desert plains, its lavender fields, Provence offers a fabulous mosaic of landscapes. The perfect setting for a relaxing holiday! 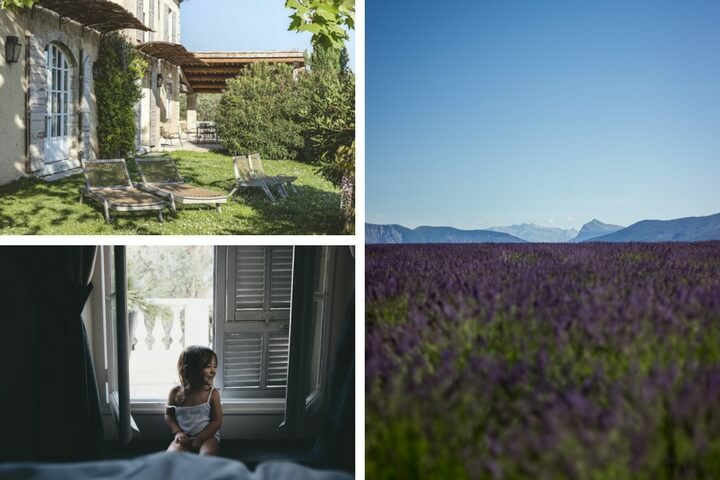 The region overflows with places of culture that you will absolutely have to visit such as the ancient arenas of Arles or the amazing villages perched in Luberon, to name but a few. Greece is obviously a must to enjoy the summer holidays. With its authentic landscapes and its Mediterranean climate it concentrates all the assets of the perfect place to recharge during the months of July and August. 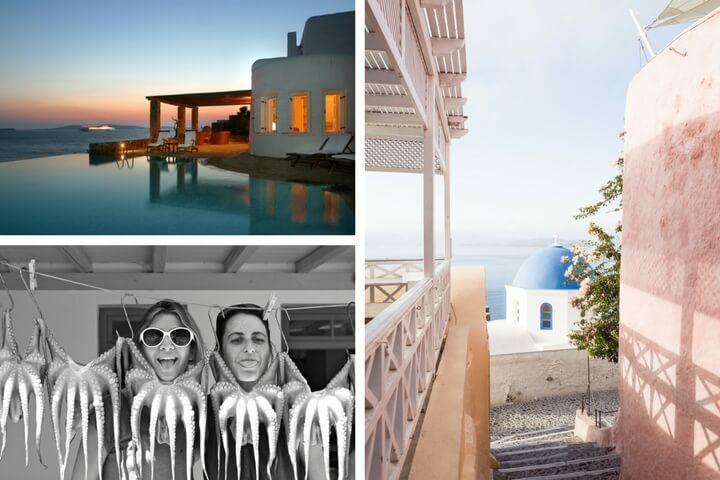 There are the famous islands of Cyclades, famous for their charm and their famous whitewashed houses. But you can also decide to fly to the charming Sporades or Dodecanese islands. The Peloponnese peninsula is also a wonderful place where you can enjoy the summer sun in peace. Between the sweetness of the Mediterranean and the strength of the Atlantic, Portugal will surprise you with its diversity! Thanks to its unique geography, Portugal offers a wide choice of destinations to enjoy the summer holidays. If you wish to marvel at the sublime Northern mountains, Porto is for you! For families, the Algarve region is recommended with its many beaches and its sunny weather. 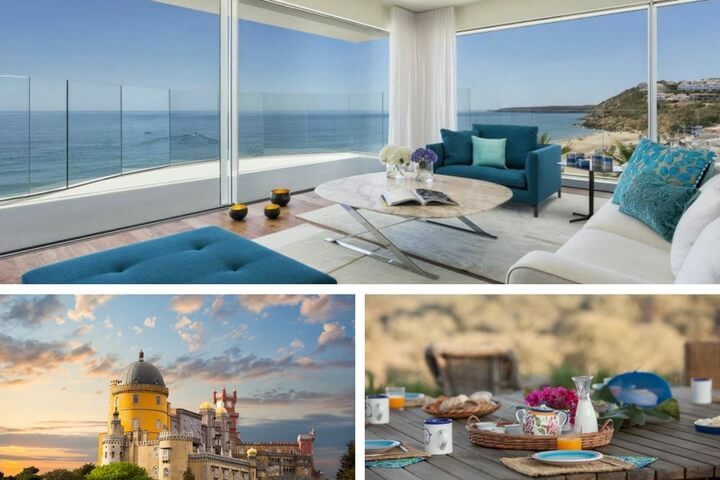 So, from Lisbon to Porto via the discrete city of Comporta, you will always find a luxury villa that will be made for you. Breathtaking views, houses with playful and secure pools! Do not wait any longer and come book your next vacation with us. Many still think that Ibiza is a noisy island reserved for the jet-set fond of wild nights. Think again! This famous peninsula is a destination of choice for families due to its many activities. You can enjoy sublime little coves with clear waters, but also its houses lined with lemon trees, almond trees and fig trees. A stay with a thousand smells and a thousand flavours that you can share with friends or family. 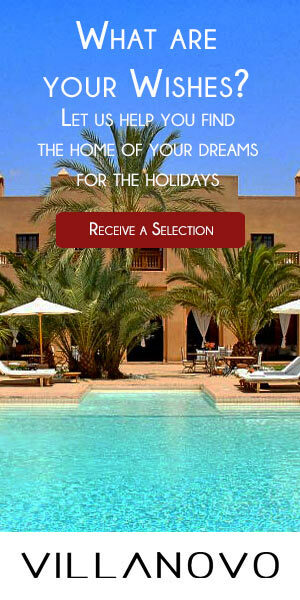 Marrakech is one of the most welcoming and warm cities in the Kingdom of Morocco, summer and winter. With all its cultural richness, the "Red City" is an ideal destination for those who wish to enjoy the bright sun whilst discovering a new culture. All of our dream villas have a swimming pool so you can enjoy the warmth and radiant weather to perfect your tan during the summer. If you want to push the experience a little further, we advise you to stay in a sublime riad, the traditional house of Morocco. You will benefit from the privacy of the patio to recharge your batteries during your stay. Marrakech offers its visitors magnificent landscapes, but also activities and unique experiences to enjoy. We can help you organise the activities of your choice so do not hesitate to contact us.